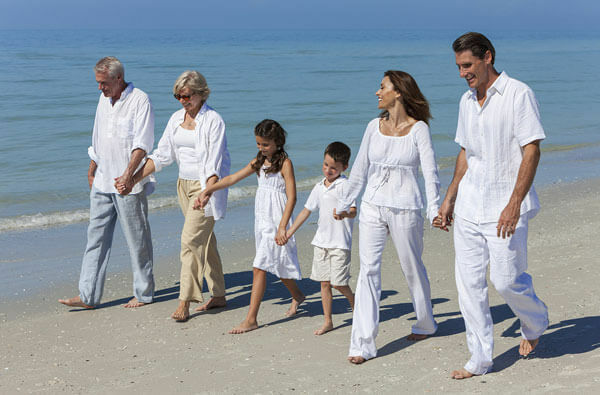 Retirement News > Family and Relationships > Articles > Do You Want a Retirement Job Caring for Your Grandkids? Do You Want a Retirement Job Caring for Your Grandkids? Family is always important, but are you ready to switch gears in a major way? You spend most of your adult life planning for retirement. You might also spend a lot of time thinking about one day having grandkids. But what you might not predict is a phone call asking whether you’d be interested in a new job – that of child care provider for the newest family member. Men and women who are nearing retirement age fit into another demographic, too. They’re also grandparent age. But what happens if you’re not retired but are asked to, or if you are retired and asked to go back to work? Taking on the role of child care provider in retirement might be more complicated than you think. Maybe you’ll be a long-term child care provider, but you never know how life will turn out. One of the biggest risks of taking on the role of chid care provider in your retirement is that your kids’ plans might change. Maybe there will be a job transfer. Or maybe mom or dad will decide that being a stay-at-home parent is a much better idea than working. If you’re already retired, switching gears and then switching back again probably won’t be traumatic. But if you retired earlier than you had planned in order to care for your grandchild, being left without that responsibility might make you question your choices. Forbes contributor, Robert Laura, also explains that the effect of the flip-flop decision is compounded the further you are from full retirement age. If you hold off before collecting Social Security and can continue to do so until full retirement age, you’ll be a lot better off financially than if you take early retirement. In the latter situation, you’d be left without a child to care for and without the ability to ever draw your maximum benefits. If your spouse is still working, the financial effect might not be as dramatic. Will Early Retirement Help as Much as Hurt? Before a baby is born, it’s easy to think about how beneficial it would be to care for your grandchild. Mom and Dad can go back to work, and without paying for daycare. But is the amount that they save worth what you’ll give up with early retirement? If you’re not eligible for Medicare, your medical costs alone could outweigh the daycare savings. And if you are, as Laura suggests, in your peak earning years when you retire, how much more might you save if you keep working. According to the MetLife report, “New Insights for a New Generation of Grandparents,” more grandparents are college graduates employed full time than ever before. The benefits of caring for a grandchild might need some tempering with financial realism. 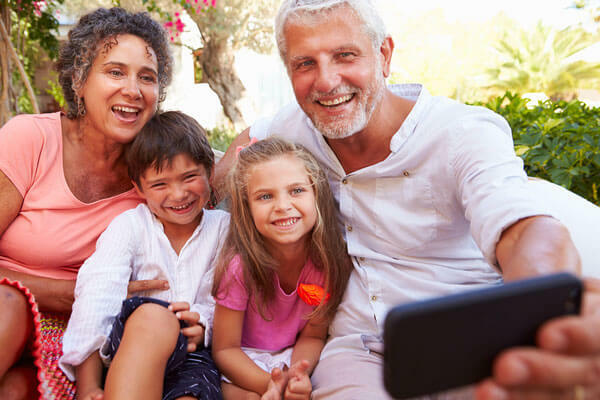 Some grandparents stand to lose not just a little, but substantially more than the child’s parents would save by their decision to retire early and become a full-time care giver. There’s nothing as sweet as a grandchild, and there’s no denying the value of strong family ties. And if you consider it from every angle and can afford it, there’s no reason not to retire early and spend that time bonding with the new family member. Just remember that retiring early requires sacrifices, and they’re not all about diaper changes and the inability to nap in the afternoon. 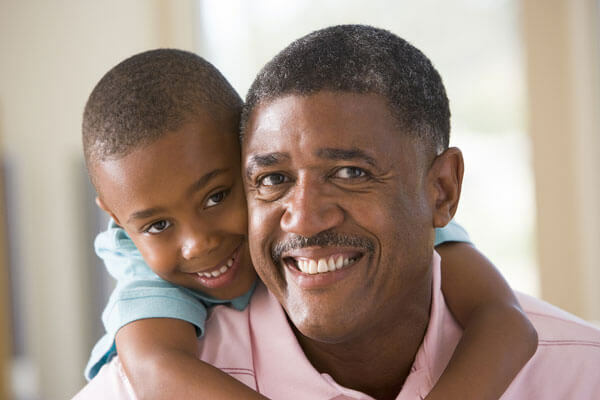 Go into grand parenting with a healthy dose of realism, and you’ll be more likely to succeed without regrets. New Retirement can help you not just assess your retirement plans, but also reassess if a life-changing event comes around. If you’re wondering whether your nest egg can last if you decide to retire early, check out our retirement calculator. In a matter of minutes, you’ll see where you are now and where you might be a year or two down the road.